The season for skipjack is coming... I always enjoy watching a school in the crystal clear and still waters just out from Tiritiri Matangi Island, the silver bullets with neon blue highlights blipping the surface and diving at blistering speeds after their tiny prey. It's captivating stuff, and while the schools are very patchy right now, there are more on the way to play. A thrilling little fish to either cast micro jigs and softbaits for, or simply troll – light tackle being the way to maximise the thrill and enjoy the incredible speed of these fish. Snapper have been doing a good job lately, a good job of breeding and staying somewhat elusive as a result. 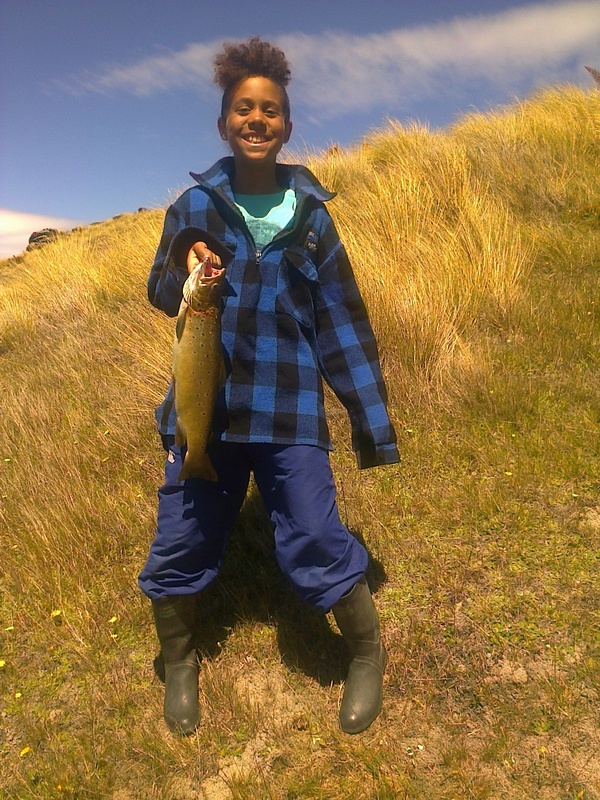 The inner channels of the Waitemata Harbour are still doing okay, with the bottom end of Waiheke and the Tamaki Strait being fished early with softbaits, a few fish in the bin then back to land before 10:00 am. Out in the gulf, there have been some workups worth chasing down in the middle ground south of Anchorite, but they shift around the gulf with many apparently fuelled by kingfish, so they are fast moving. This scenario doesn't allow snapper to congregate much underneath – they are there, there is just fewer of them. This scene is prime for using jigs that target both snapper and kingfish. Success with micro jigs, inchiku's and smaller softbaits has been on the cards – i.e. using smaller food imitations rather than the big jigs. What a thrill when using lighter softbait spin rods or light tackle overhead acid wraps, both thrilling and highly effective. Long periods of hot sunshine and sluggish bites during the mid-part of the calm days lately have been the best times to go small to catch the slumbering fish. 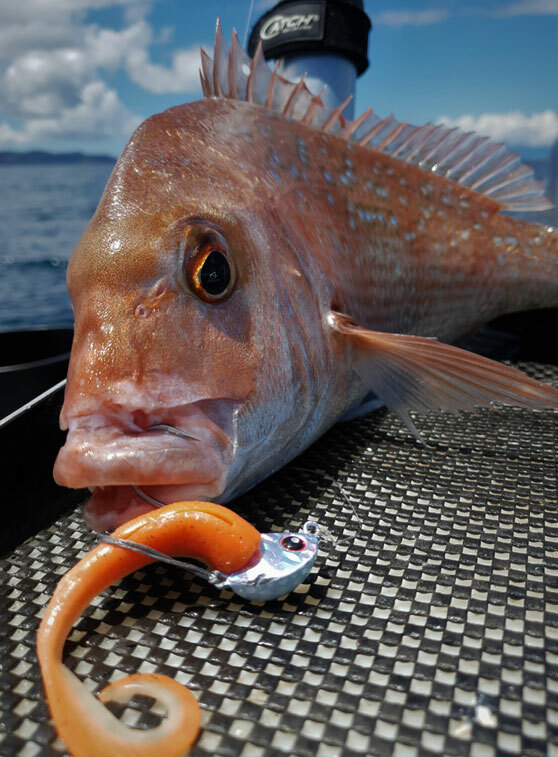 Micro jigs (25gm or less) and softbaits (Livies on Stingaz) out in 50m have saved the day on more than one occasion recently, and they have been catching solid fish, both snapper and kingfish. This tactic helps change the waning mood on board fast, a hookup on light tackle and the ensuing fight is enthralling to a novice and pro alike. Strong easterly winds predominate over the next few days, then it calms right off again. So either find some shelter for an early morning kayak or gear up for a mid-week fishing mission – whatever species you're into from mackerel to marlin, they await your arrival. The time to be enjoying fishing is right now, get into it!